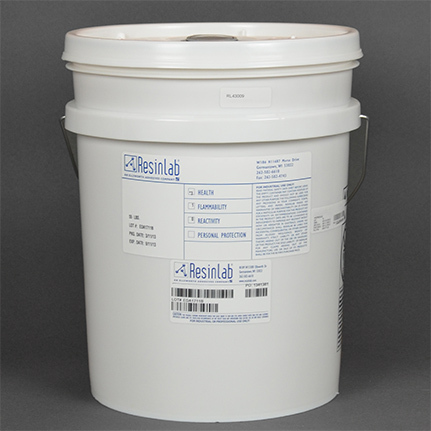 ResinLab Eleset™ UR6060 Clear is a two component, room temperature curing, polyurethane encapsulant that is used for LED encapsulation and high quality castings. It is low viscosity, easy-to-mix, and provides long-term UV stability. 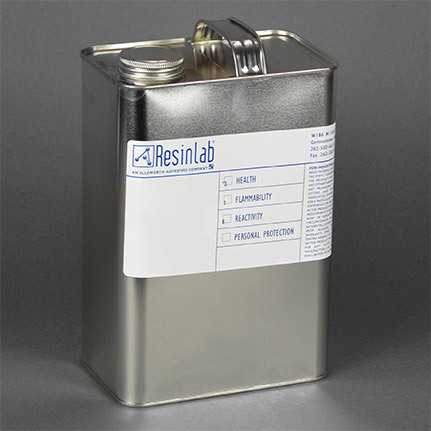 Designed for use in cartridges and molding using the MoldMan Systems™ equipment.